It’s going to be another challenging summer to get around Michigan with several major road construction projects creating closures and detours across the state. See when and where the biggest projects are being planned. There are certain signs of spring and summer in West Michigan each year: Bell’s Brewery releases Oberon, Tulip Time begins in Holland and orange barrels become more populous than dandelions and mosquitoes. It’s not like construction and detour season ever fully goes away, since you never know when a truck might hit a US-131 overpass once or twice (or four) times, but spring and summer brings the orange barrels to a maddening level. 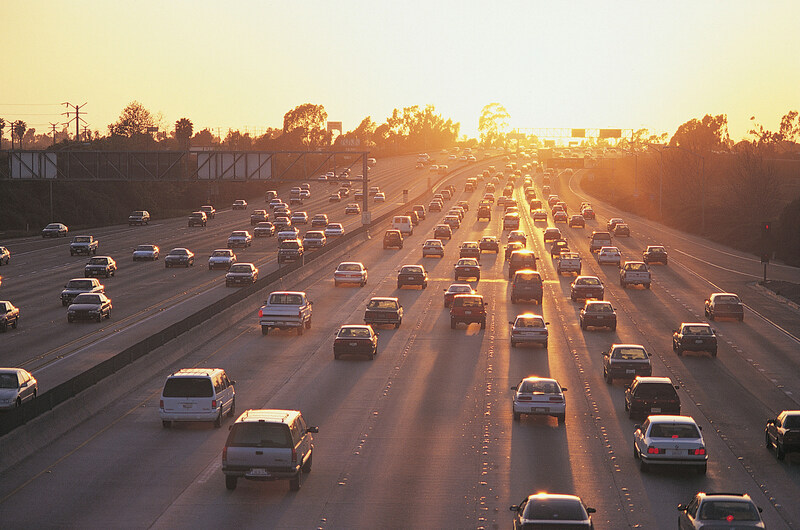 The Michigan Department of Transportation has announced the schedule for this year’s biggest road construction projects, including those around Grand Rapids. 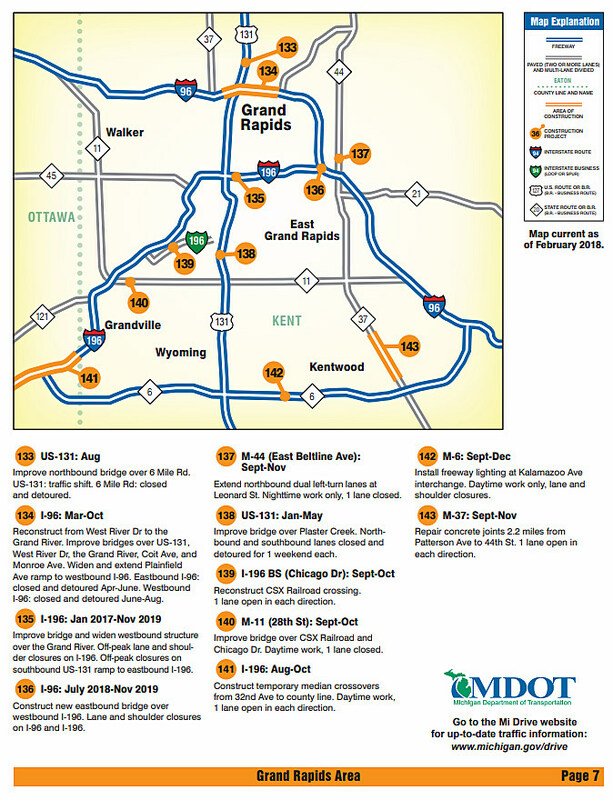 Take a look at MDOT’s full road repair schedule for 2018 for the entire state of Michigan and plan your summer road trips and work commute accordingly.